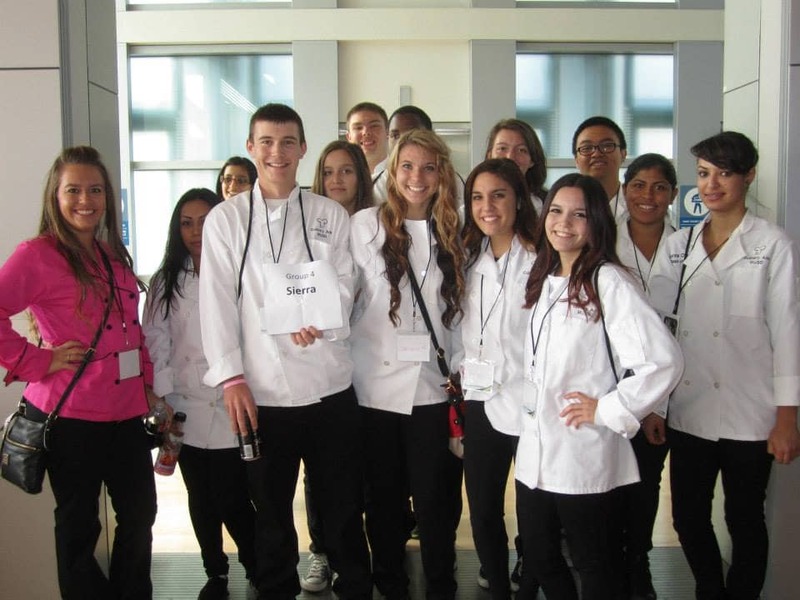 You’re not just a ProStart student in high school – you’re ProStart for life! 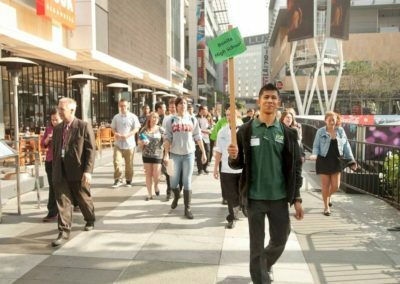 Below are resources to help you land a job, go to college, find scholarships and more. 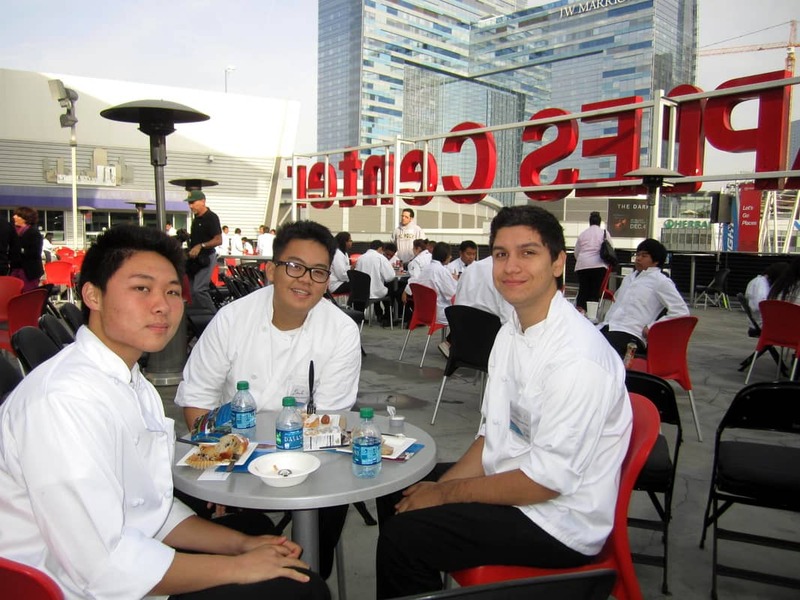 ProStart is a two-year culinary arts and restaurant management program offered in 140+ high schools in California! 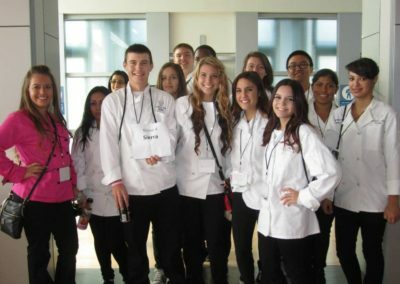 If you are in a ProStart class, you’re ProStart! 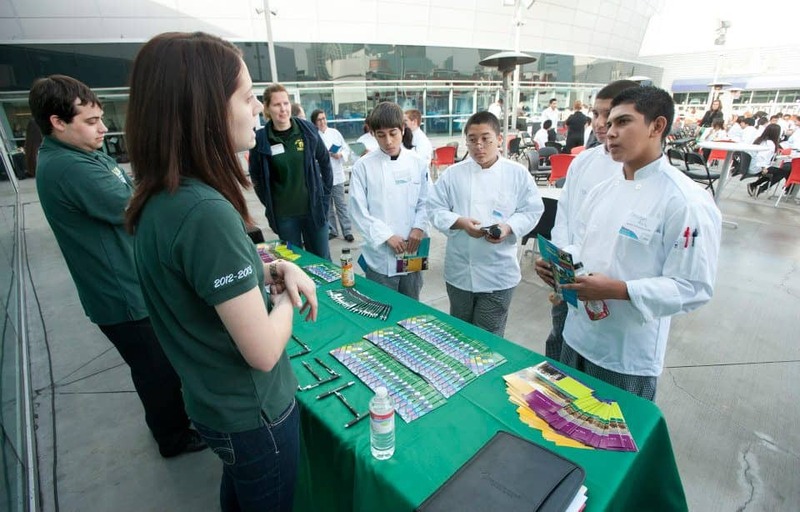 You don’t have to compete in the CA ProStart Cup to be part of the ProStart family. Did you know? 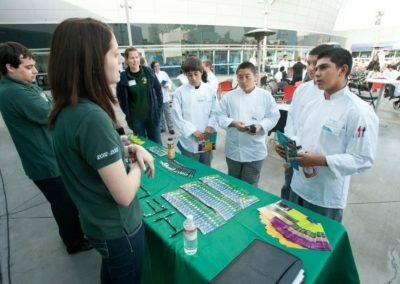 There are more than 140,000 ProStart students worldwide. Need help with your resume? Don’t know where to start your job search? 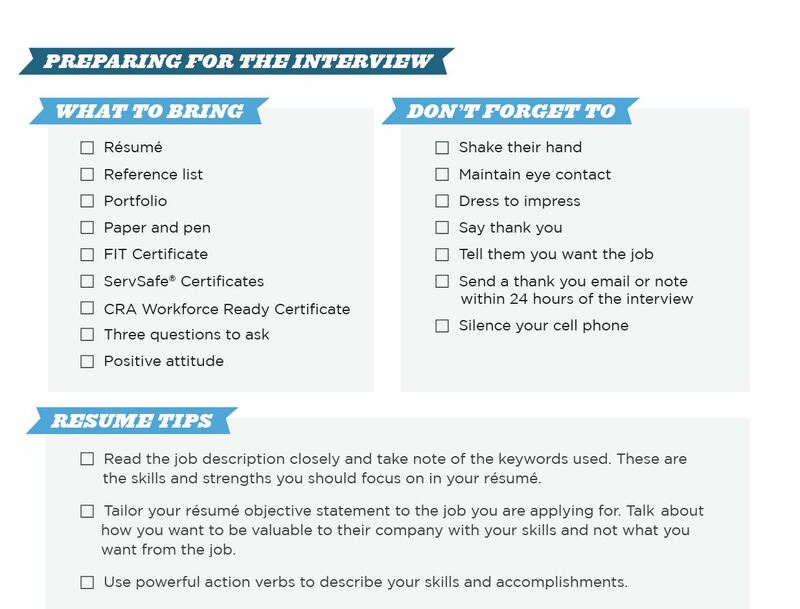 Want to practice for a job interview? We’ve got you covered! 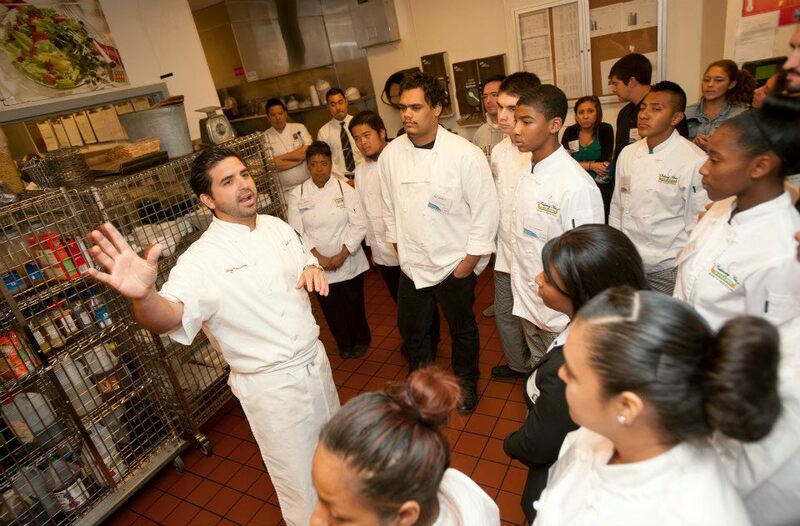 All ProStart students and alumni are eligible to receive career services for life! Yes, you read that right! We’re committed to helping you succeed now and in the future. 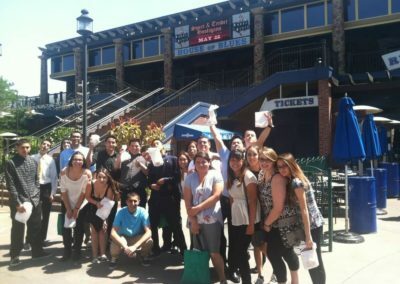 Show that you’ve got what it takes to work in the hospitality industry! Once your teacher has signed off on these requirements, you will be awarded a CA Workforce Ready Card. 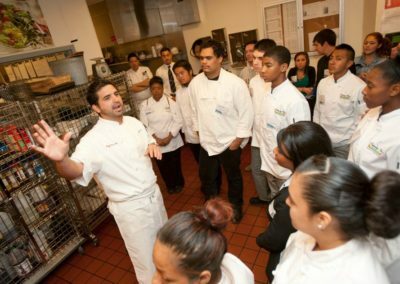 Requirements: pass your ProStart class final exam, pass the ProStart class, complete least 35 out of 46 required competencies, obtain ServSafe® CA Food Handler Card or ServSafe® Food Protection Manager Card. To earn the ProStart National COA, a student must pass “The Foundations of Restaurant Management and Culinary Arts” Level 1 and Level 2 exams, document 400 hours of work experience and demonstrate proficiency on more than 50 workplace competencies. 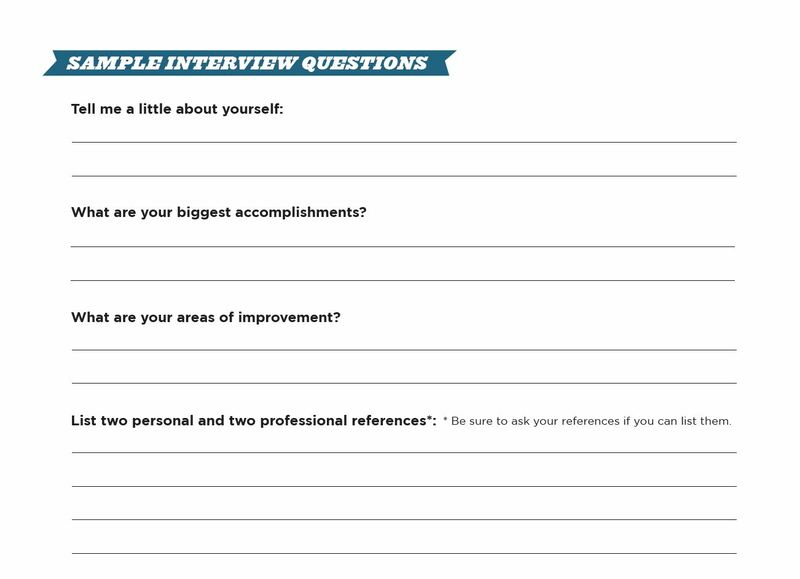 Download your work experience checklist! 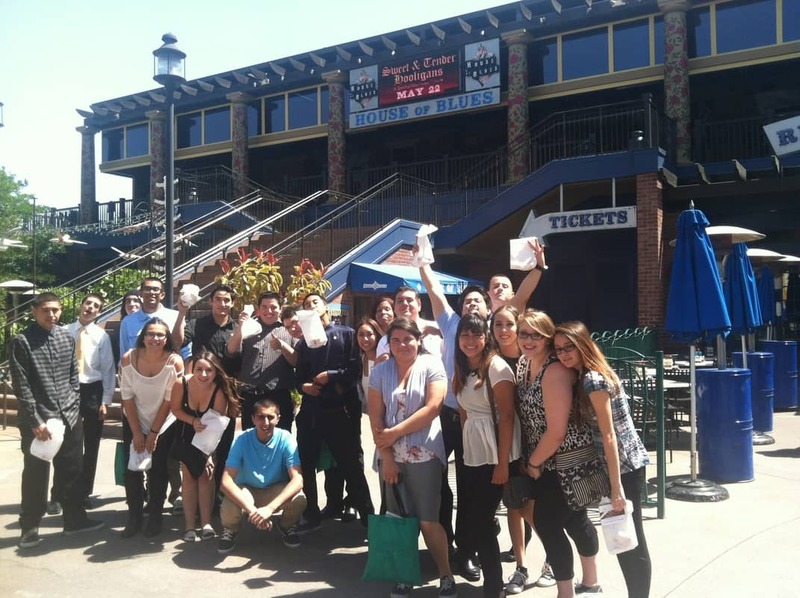 ServSafe® California Food Handler Training – California Food Handler Card is required by law for most restaurant workers. ServSafe® Food Protection Manager Certification – California law requires every foodservice establishment to have at least one employee who holds Food Protection Manager Certification. The exam will be administered at the end of the review session and includes 90 multiple-choice questions. 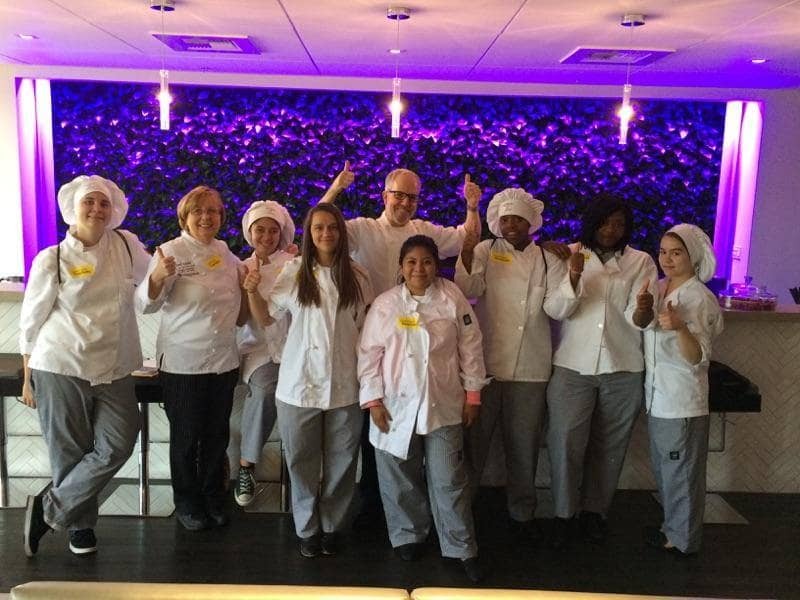 See what our ProStart alumni are up to! 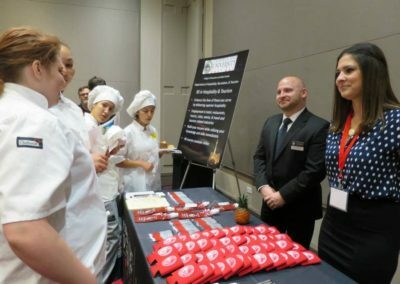 Morgan is a ProStart alum and CRAF scholarship receipient majoring in Food Science at Cal Poly San Luis Obsipo. 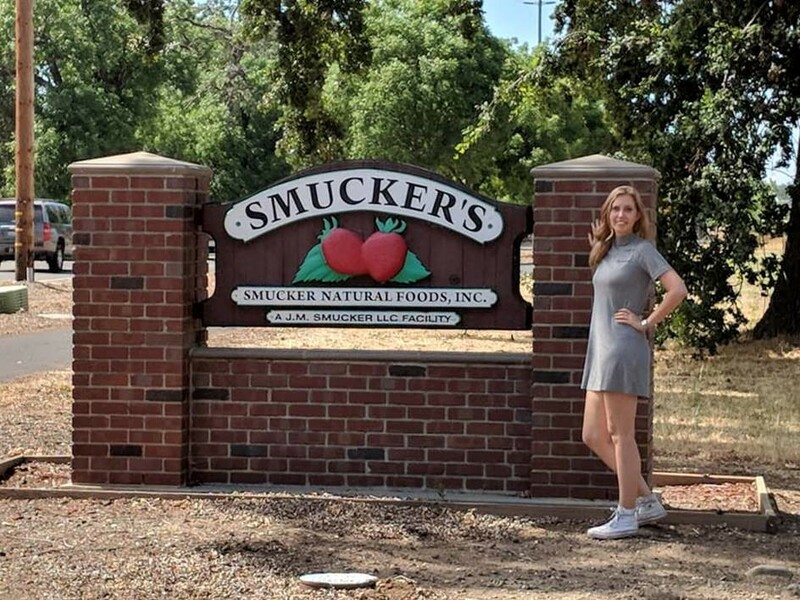 She recently landed an internship at Smucker’s! 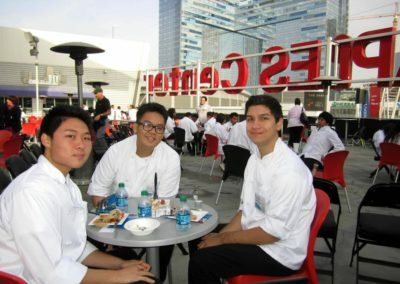 Vannak graduated from the ProStart program at Mira Mesa High School only a few short years ago. With a scholarship from CRAF, he attended The Art Institute San Diego. 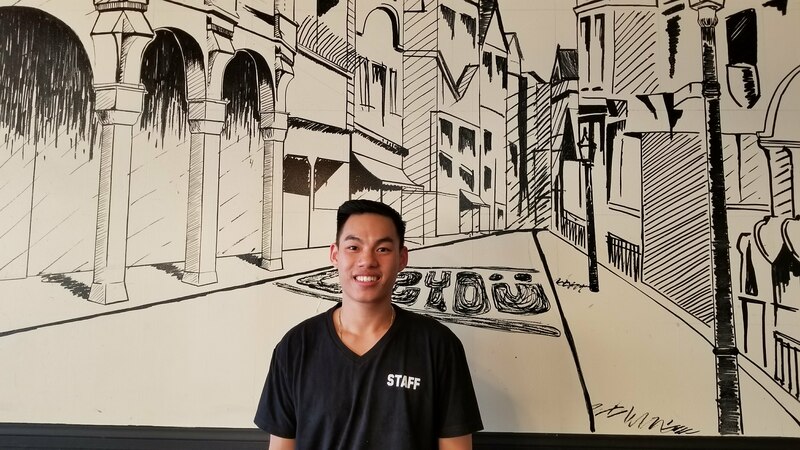 Now, he’s the owner of Deja Brew Lounge in San Diego! Orlanda was an entrepreneurial young person. 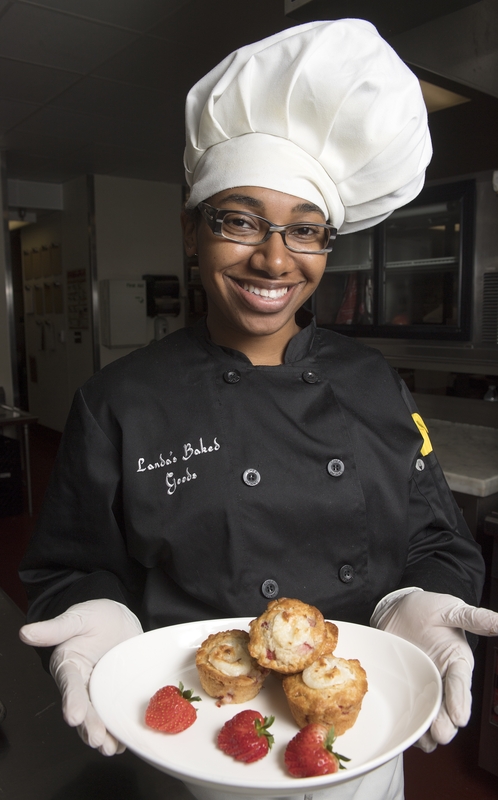 While attending Westchester High School, she used her ProStart training to launch Landa’s Baked Goods. 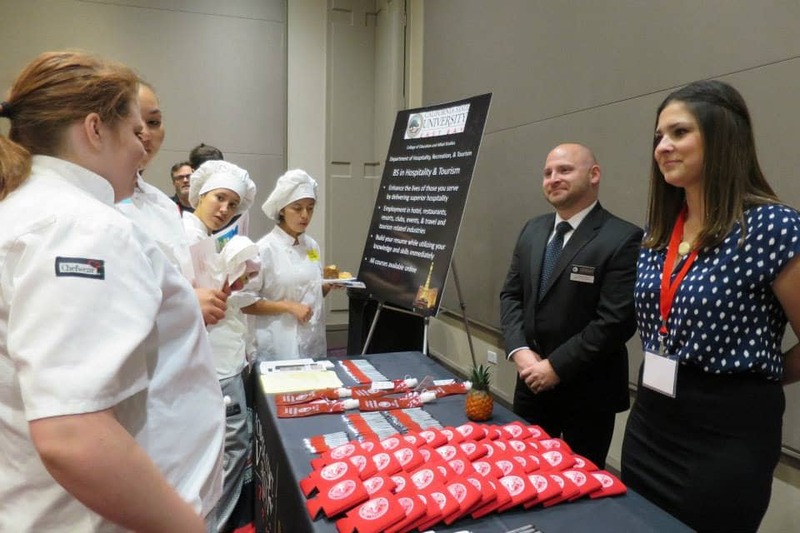 She received the CRAF scholarship and graduated with her degree in Hospitality Management. 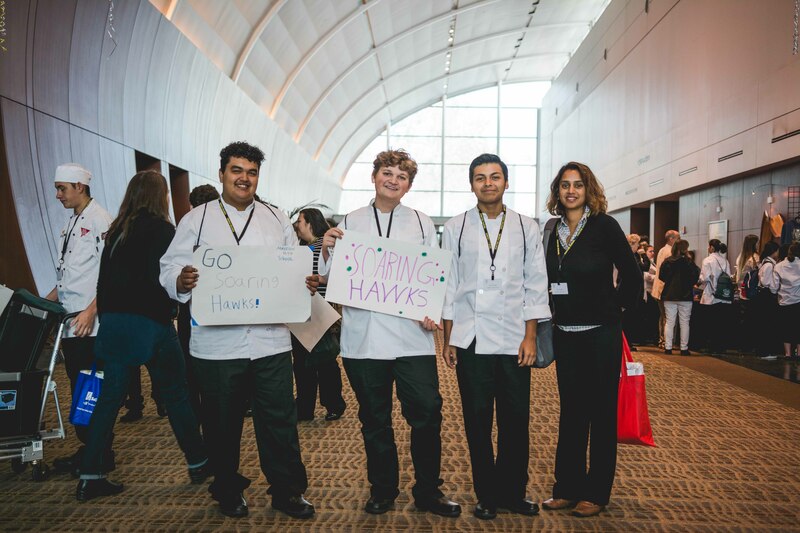 ProStart alumni go on to have interesting careers in all aspects of hospitality! 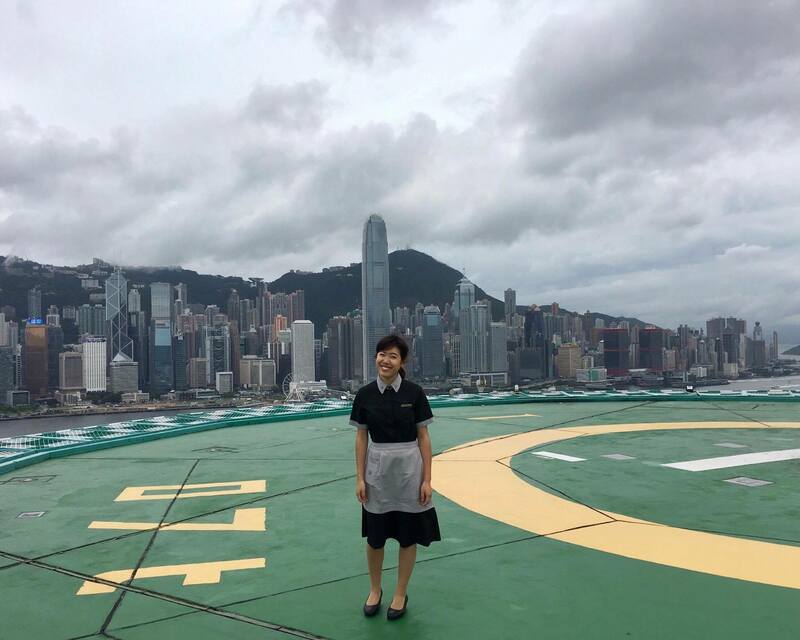 Sabrina took an internship at the Peninsula Hong Kong. 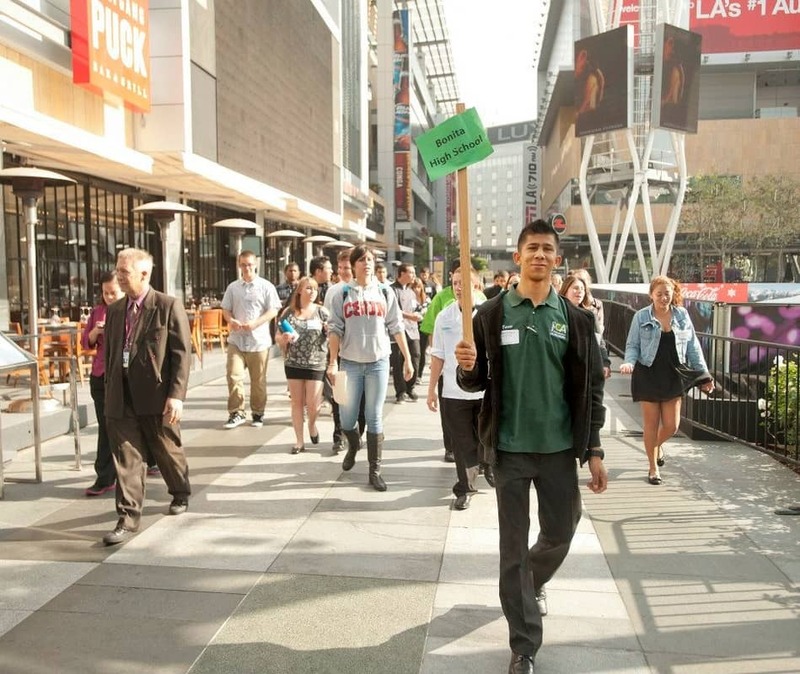 She is currently studying Hospitality Management at Cal Poly Pomona.